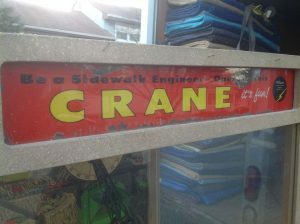 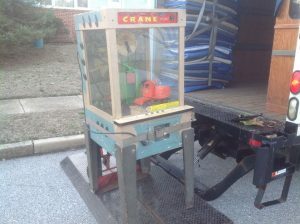 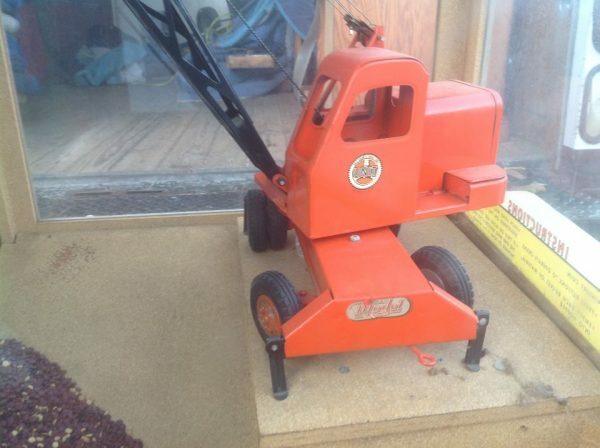 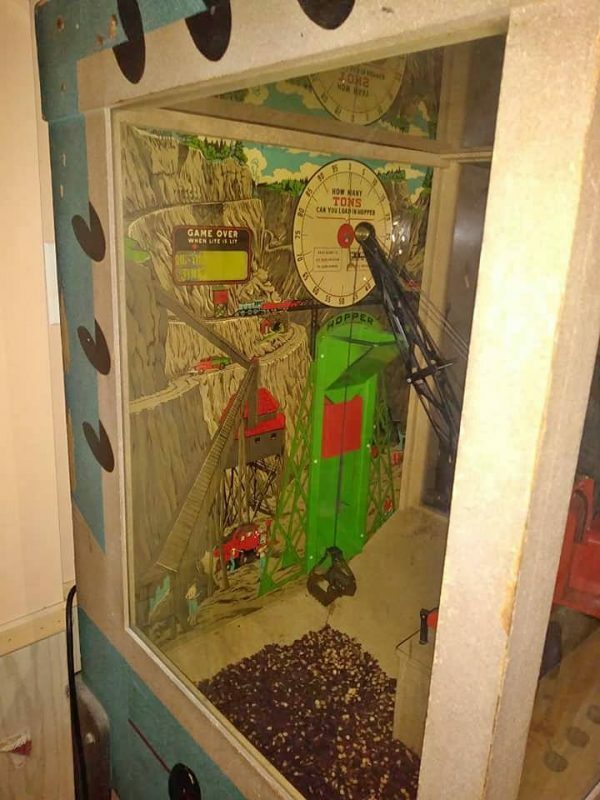 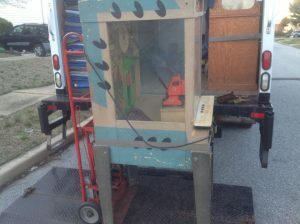 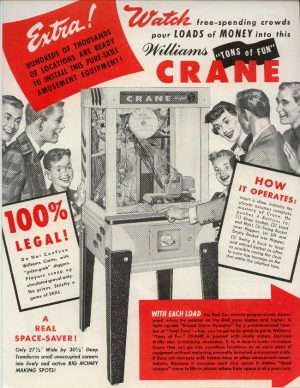 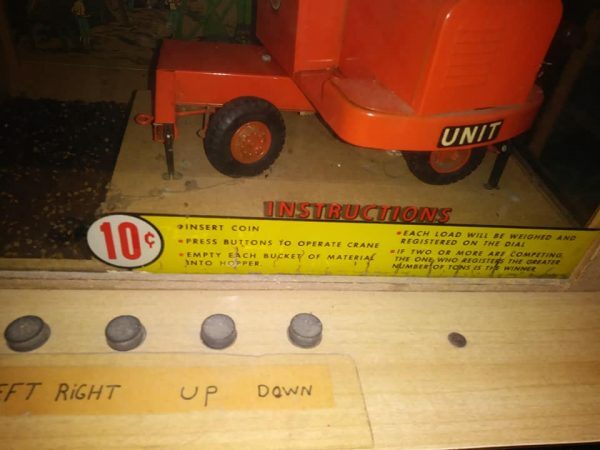 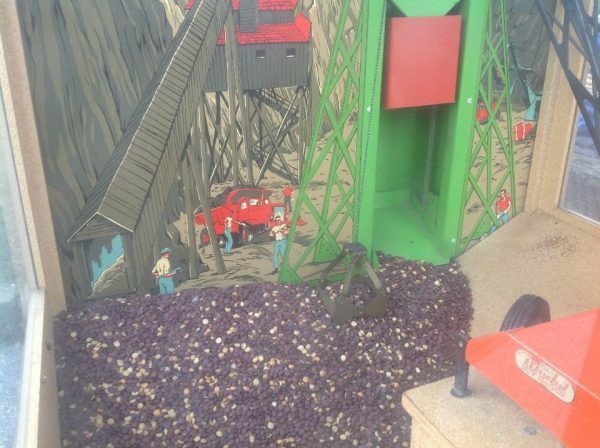 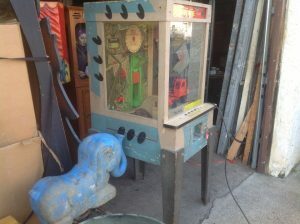 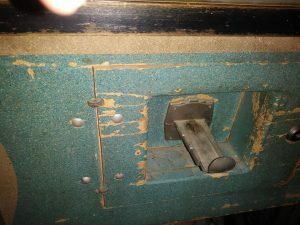 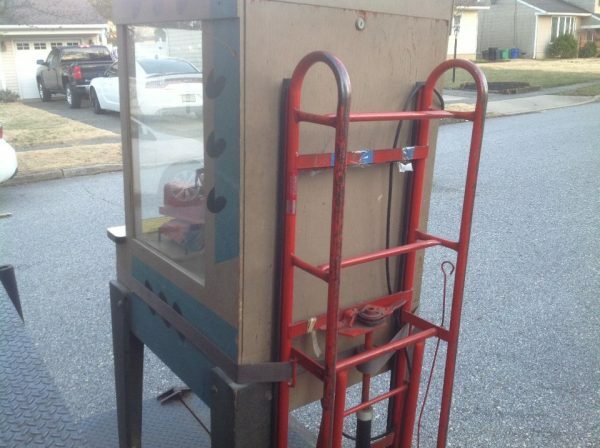 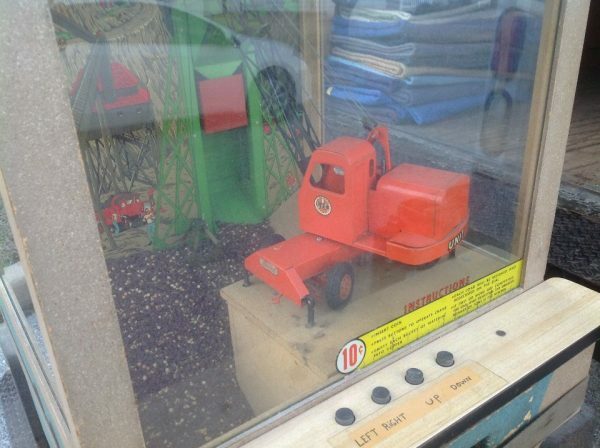 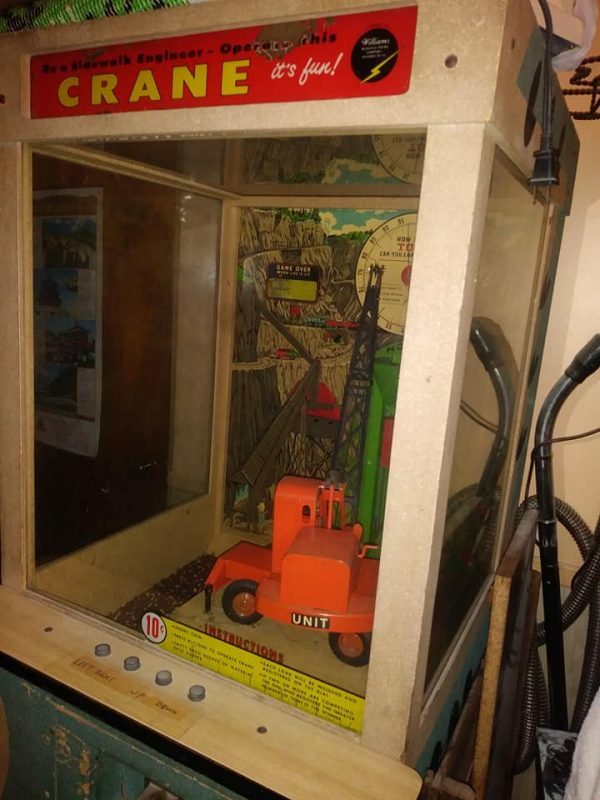 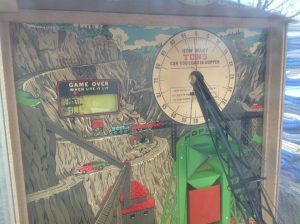 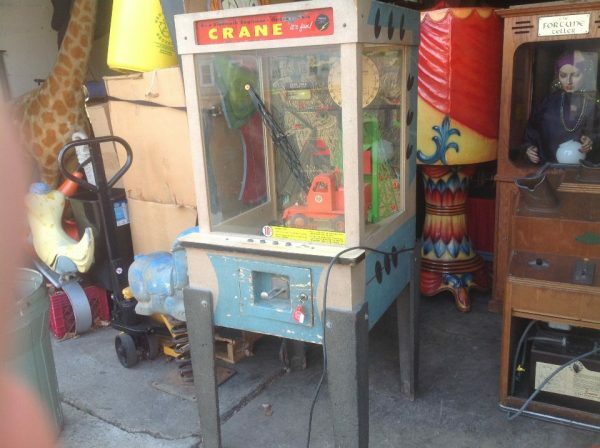 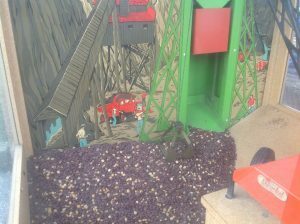 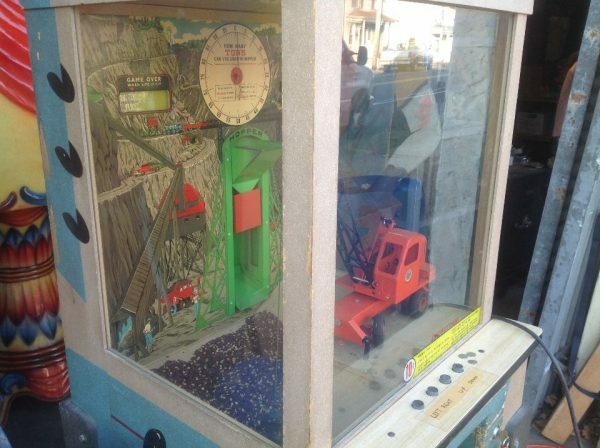 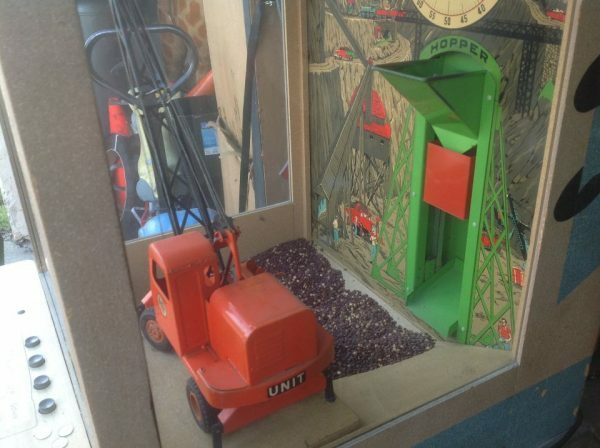 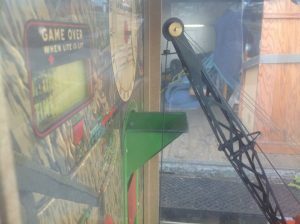 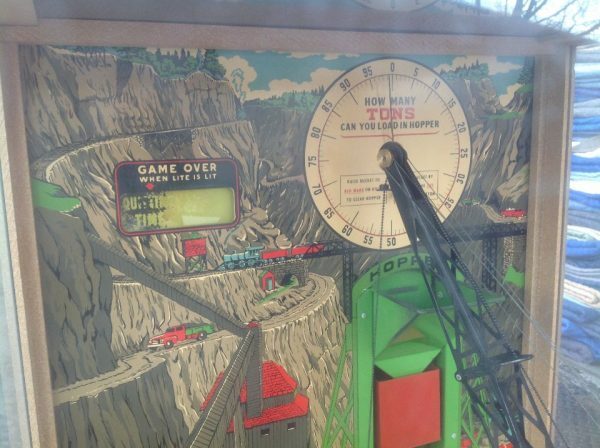 Vintage 1957 coin operated Williams penny arcade sidewalk engineer crane in as found condition. 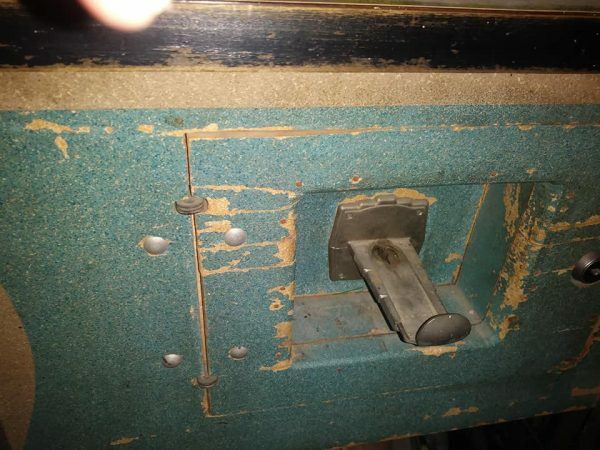 Looks to be complete but will need restoration work and contact cleaning. 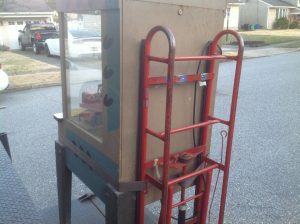 Look at pictures to see minor glass paint peeling. 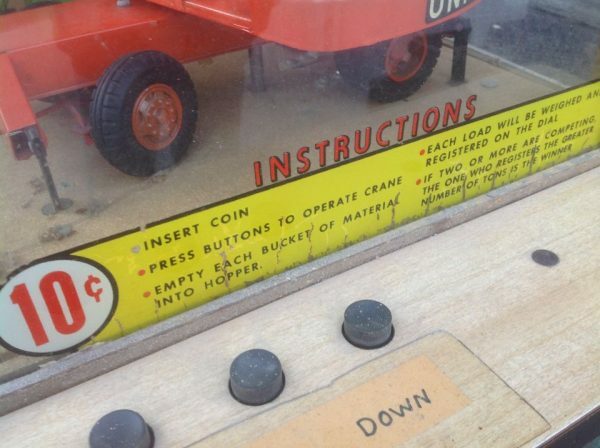 Nice overall condition for a 1957 game…….